I have been on a journey of awakening for a long time now, and at certain points I realize that I need some help. I got a strong intuition to set up a session with Jen, and I had no idea the magic that I was in store for. Jen did an akashic records reading, but more than that. She does these healings and clearings I can’t begin to understand, but I could feel them. I had so many things shift as a result of my work with her, and to this day I’m still feeling the benefits. Jen is truly amazing. I’m very skeptical of people who do channeling and healings, I’ve been burned a lot over the years. However, no B.S. – she is the real deal. Working with her I experienced real, tangible shifts on things that have been with me for years. I will be back for sure! Thanks again for your good work. I am becoming more grounded and more in touch with myself and my purpose. every day seems to be naturally in place and I find my Heart is open without even thinking about it. I am open and kind and engaged throughout the day, radiating a Love and Compassion for folks around me that is so real and it simply Flows out me. Glad to offer this as an endorsement of your Truly Divine Gifts. After my Akashic reading yesterday, for the first time ever, I know so clearly what my basic life issue is. It is fear. This realization is profound! I’ve done years of therapy, all kinds of readings, lots of energy work. I haven’t felt as fearful, so thank you for clearing the fear. You tied together my love of roses, my devotion to St. Therese, the basis of my business, everything! So now it’s very clear! I’m kind of blown away by it all. All I can say is THANK YOU!! I actually disagreed with a friend of more than 30 years and we had quite a discussion with no anger. I would never have done that in the past. I would have just kept my mouth shut and said “Uh huh.” It’s a huge change and evidence to me of the removal of the fear. I have been doing so well. The healing in the Akashic Records has made me feel so much lighter, the anger is non-existent. 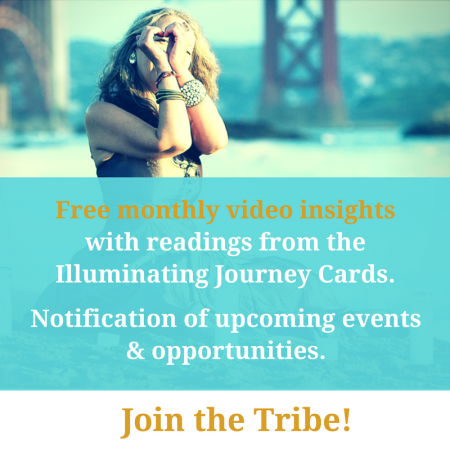 If you are needing clarity, clearing, or finding your way get a reading NOW! Jen is so tuned with the other world and this reading had allowed me to find my next steps in life. Highly recommended! I want to thank you so much for the reading. It cleared up so many things for me and what you said really resonated with me. I feel so much lighter, stronger, more confident, sure of myself. Just unbelievable what a sea change your reading had on my understanding, accepting and moving forward. Thank you so much. You are brilliant and deep. “Have to share with you how amazingly good I am feeling!! I was terribly depressed and becoming afraid of going deeper into the ugliness of depression. I’m very familiar with the Akashic Records and the power within in them. The work I did with Jen was magickal!!! 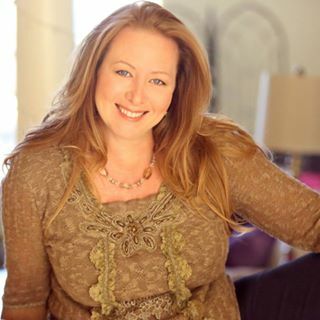 Jen’s unique gift with the Akashic records allows her to go deep, deep, deep into the spiritual field and untangle, release and dissolve those attachments that no longer serve us. The process is so very gentle and highly, highly effective. If this resonates with you in even the slightest way (spiritual nudges can be quite subtle), contact Jen to figure out the next steps. I give her my highest recommendation. “I’m still uncertain exactly how to explain the alteration in my consciousness, except to say that there has been one! Some ‘changes’ I have noticed : it is easier to be happy and much easier to deal with stress. I believe that comes from being in my heart More and in my head Less. “Last week I had a most amazing Akashic Records reading with Jen Duchene. I can’t truly begin to explain what this is all about – I just know there are energies surrounding us that we don’t understand or can imagine, and we can tap into those energies to inform us about our own lives. “After my cancer diagnosis in 2003, I suffered for six years with depression, anxiety, panic-attacks, and PTSD. I sought relief in both eastern and western healing modalities and therapies. In a single Akaskic Reading session, Jen was able to summarize years of my healing process into one word, a word that was literally the focus of my healing routines for two years. I have had a few sessions with Jen as well as attended classes. It has been my first real experience with akashic records, and I have found Jen’s knowledge and insights extremely helpful. Not only has the information she has received around various parts of my life been extremely helpful, but she is also great at giving wonderful guidance about how to enact change in your life. Oh, and her classes are fantastic too.. a true healer is always willing to help students learn how to help themselves. I would recommend Jen to anyone! “What an incredible gift it has been to work with Jen. I’d always considered having Akashic readings or Astronumerology readings for myself, my life, and my practice of tending to self care, but I had never even thought of being able to do a reading for a business venture! 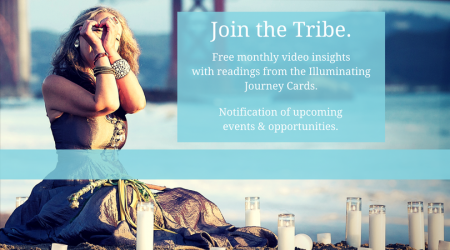 Doing both of these readings (Akashic & Astronumerology) withJen for my business helped me to hone in on our purpose, see with greater clarity how to run things effectively, and what kinds of challenges are on the horizon for us. We also discovered how to work well as a team, and it has saved us from a lot of trial and error that would have inevitably occurred otherwise, using up our valuable time and resources. “Thank you so much for your in depth readings yesterday. I got so much clarity out of both of them. You gave me a lot to think about and overcome. “My session with Jen was deep, profoundly healing, insightful and transformational. Jen created a warm, safe and positive atmosphere in which I could dive deep, feel open in exploring within and ask further questions to foster understanding. The healing that came from the session healed much anxiety within me and has given me more confidence and energy to follow my path. “Jen is the real deal! Her reading zeroed in on my core issue rather than the resulting symptoms and gave me so much clarity on true nature, my gifts and what I need to do to manifest the highest good for all. “I had a reading given by Jen Duchene over the phone. I have never had a reading before-ever. The time and space was surrounded by an aura, I surrendered it all (the tension, expectations, busy thoughts) to Jen and she guided me through an hour of heightened awareness.